Exclusively for you. Whether your new to our Salon or have been recommended by a friend, you’ll find our best hair offers right here. Our special offers are not just available to Newbie’s in Salon but also our existing Gorgeous clients. 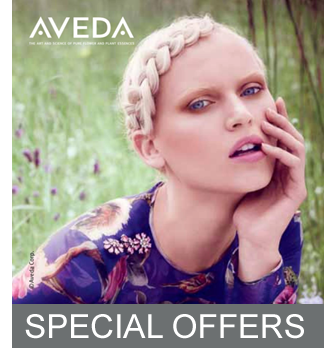 Browse this month’s latest below and simply book your Hair Cut, Colour or up-do at a ‘Snip’ of the usual Salon price.